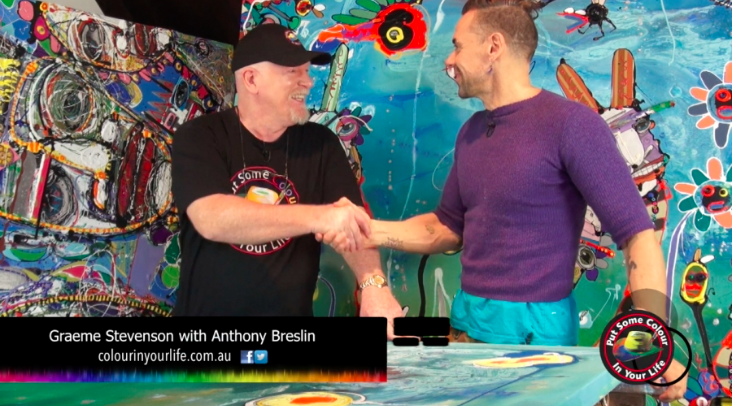 Colour in Your Life featured artist Anthony Breslin appeared on Colour In Your Life Season 8 - September 2014. 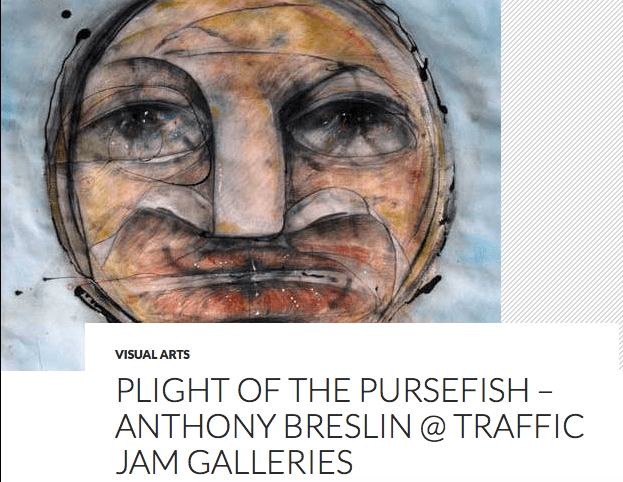 An interview with Anthony where he talks about his inspiration behind The Breslin Gallery. 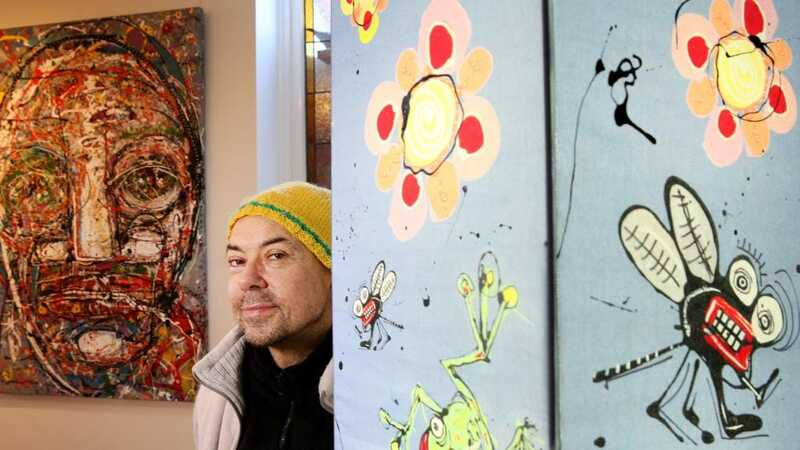 On Wednesday the 30th of October, 2013, Mike Larkin reported the weather from Westall College in the very colourful Totem garden. Students worked on the garden under the guidance of the talented artist Anthony Breslin. 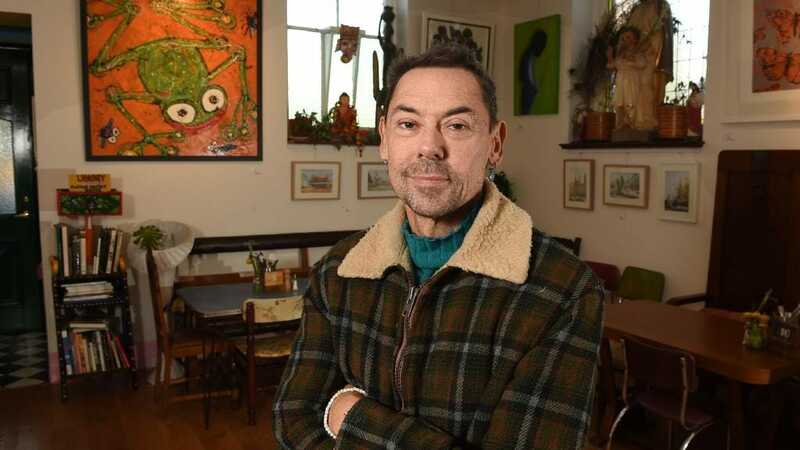 Artist Anthony Breslin interviewed by the West in Perth for his exhibition "The End of Arithmetic" at The Gullotti & Murano Gallery, November 2012. 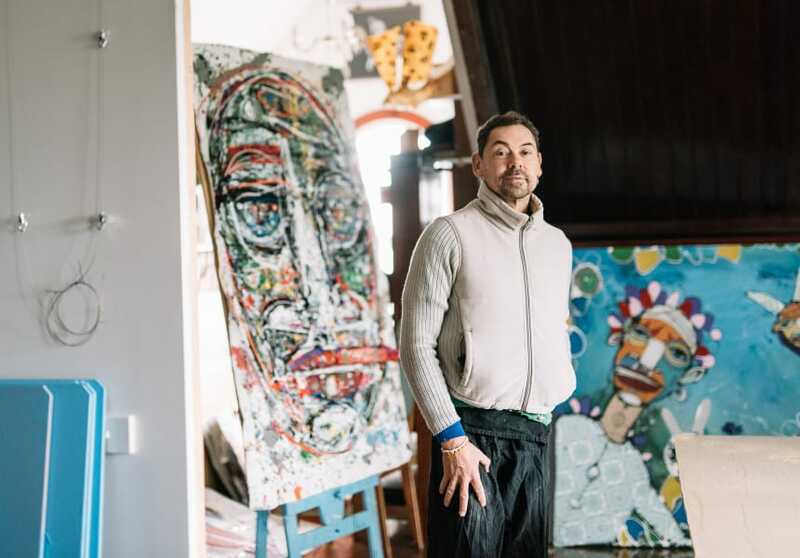 Brian Tseng's documentary explores Anthony's paintings and performance art prior to his New York residency. 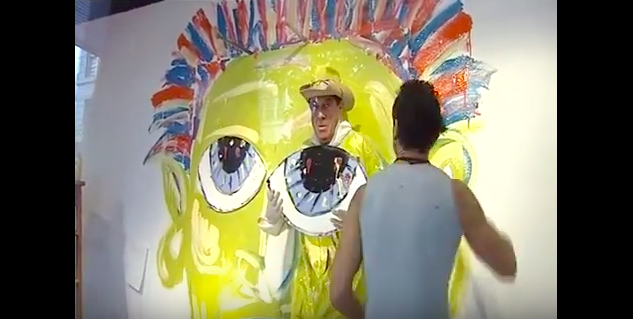 Channel 10 news footage of artist Anthony Breslin as he paints music guru Molly Meldrum into one of his "construction" paintings in the Myers Bourke St windows.